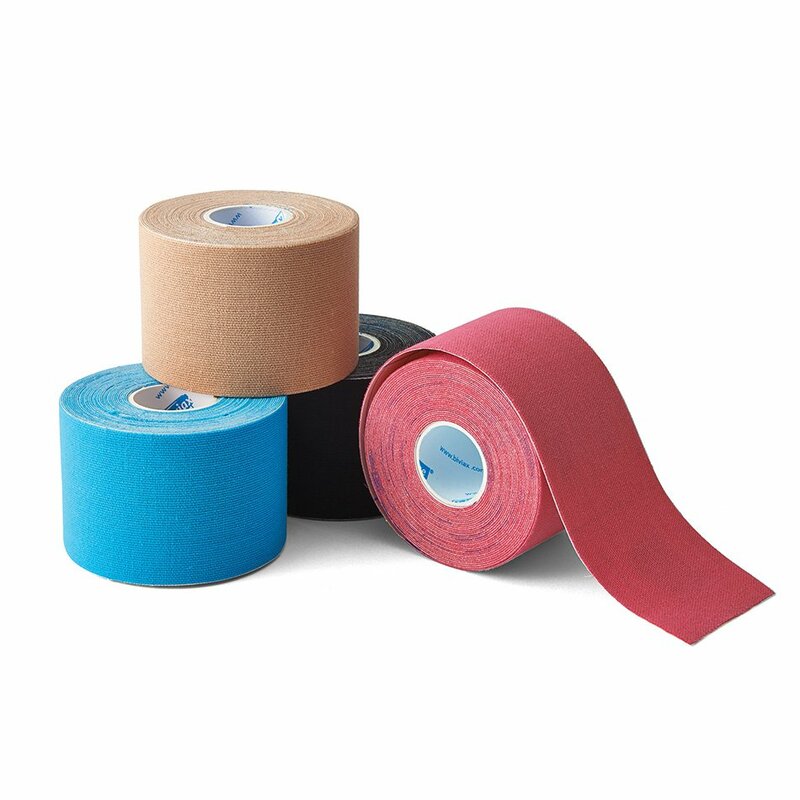 The Taping Room is you one-stop shop for athletic tape, kinesiology tape, rigid tape, transpore tape and cohesive tape. 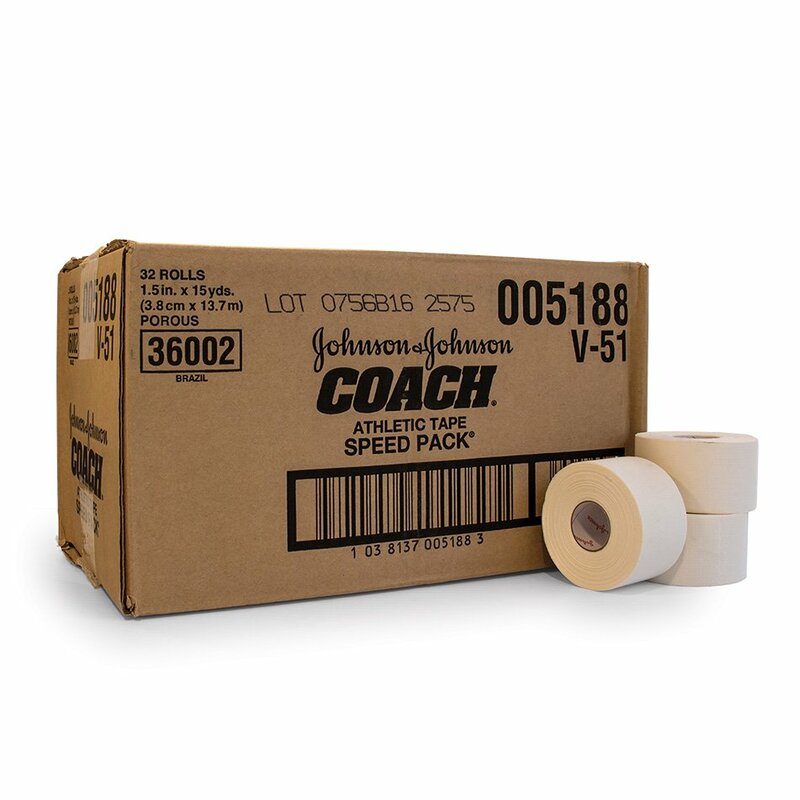 OrthoCanada inventories several of the most popular brands of athletic tape, including Renfrew tape, Mueller tape, Cramer tape, Andover tape, Johnson & Johnson Coach tape and Jaybird tape. 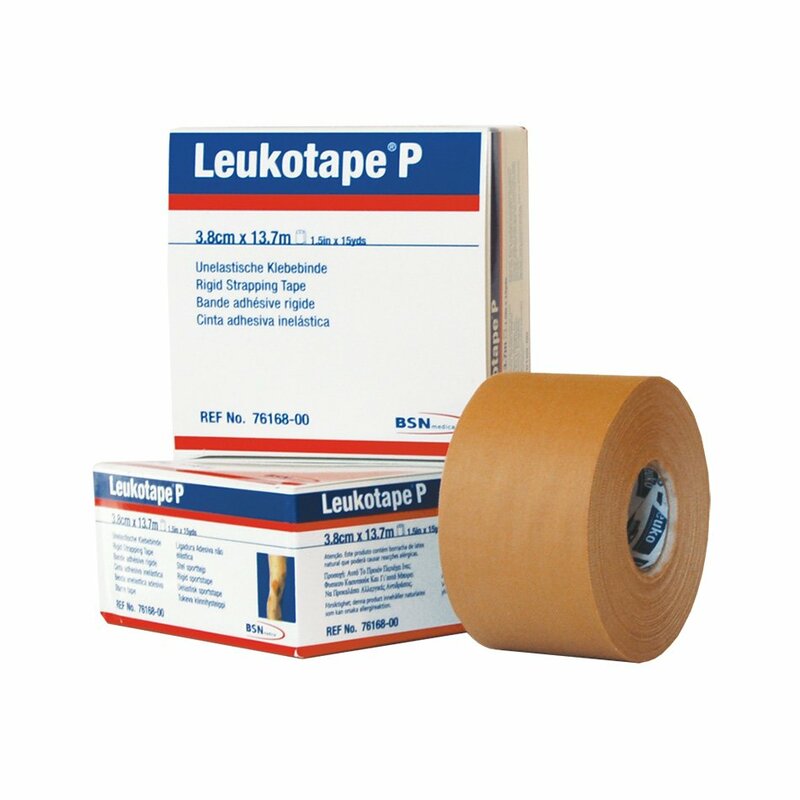 We inventory all stabilization and strapping tapes for physiotherapy from BSN Medical, including Leukotape P, Leukotape K, Strappal, Tensoplast and Lightplast Pro tapes. OrthoCanada is the distributor of the complete line of K-Tape, the original K-Tape kinesiology tape by Kumbrink (not to be confused with KT-Tape), and Kinesio Tape. 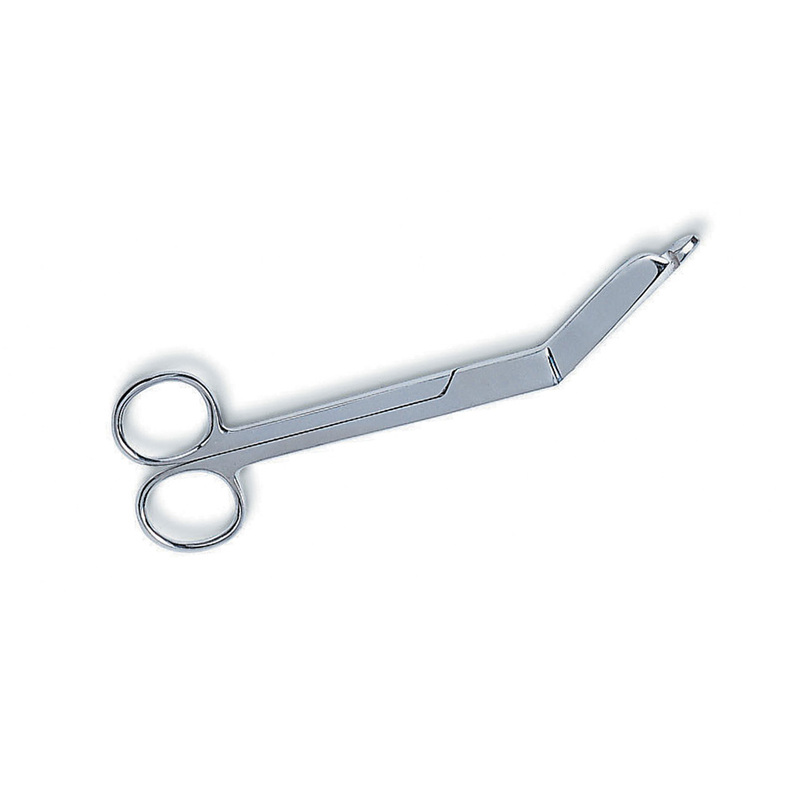 K-Tape uses high quality materials in the manufacturing process, including its medical adhesion, the high quality fabric knit made with 100% cotton. K-Tape is known for developing the Skin Colour Matching System 'K-Tape My Skin', as well as the 'K-Tape for Me' consumer applications for ankle sprains, knee injuries, back pain, menstrual pain, shoulder pain and more. Would you like to know how to best apply kinesiology tape? 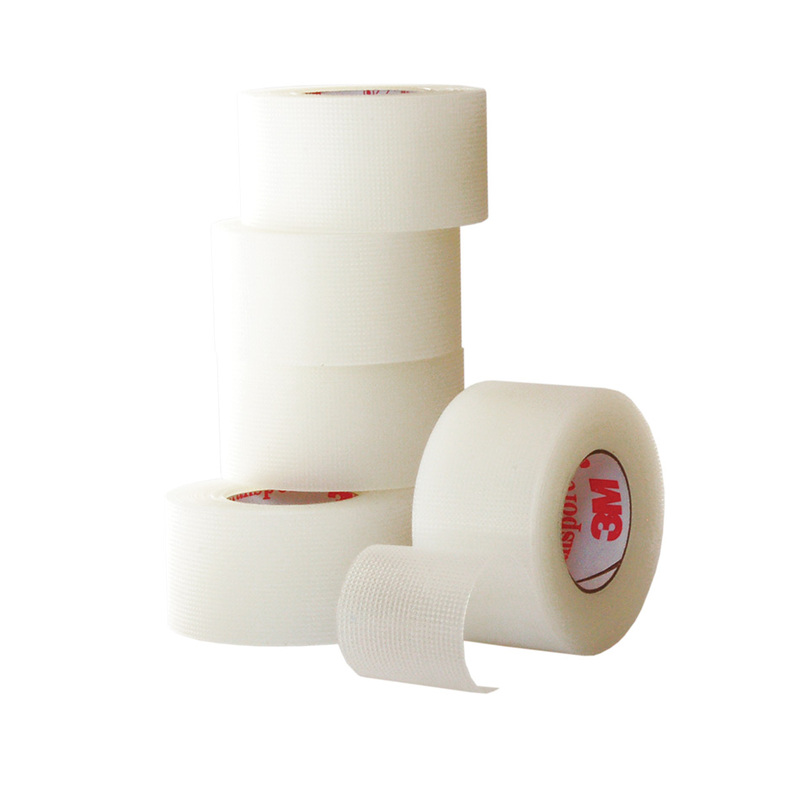 If you are a Canadian healthcare professional please visit the K-Taping Academy Canada. If you are a consumer, you can visit the K-Tape educational website. 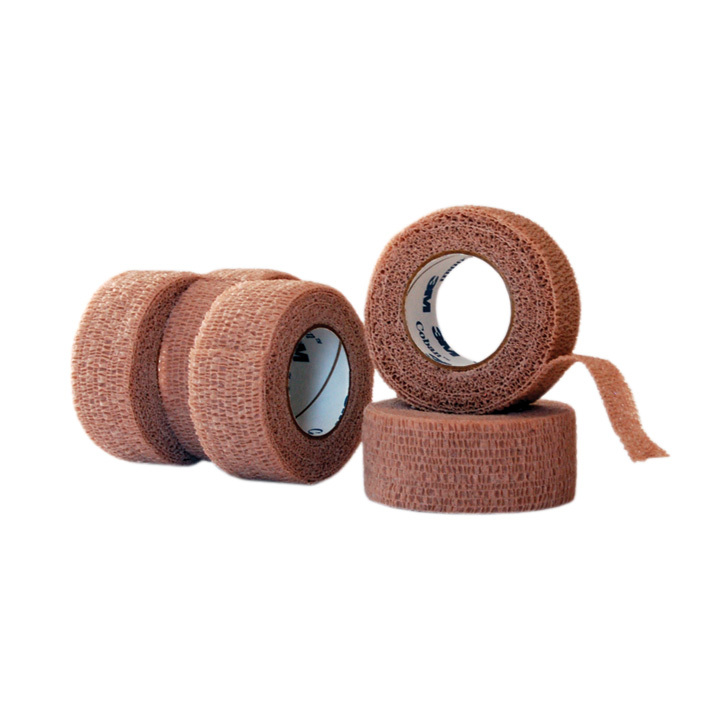 Other common medical tapes that our customers use include Micropore tape and Transpore tape, as well as cohesive and Coban tapes.